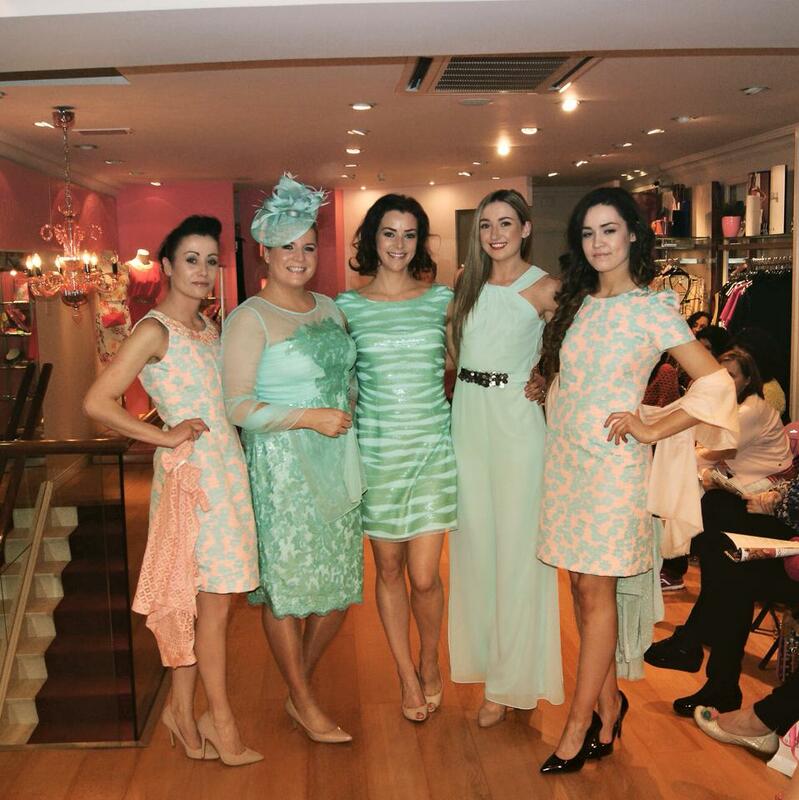 The County Boutique in Ennis celebrates 50 years in business in October, a huge achievement and to mark this they are hosting an Exhibition from October 14th to 16th culminating with an afternoon of Fashion at The Old Ground Hotel Ennis on Sunday 16th October. The Exhibition will showcase Fashion and Customers from the past 50years! 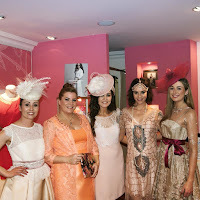 My relationship with The County Boutique started when I launched my Millinery Business Suzie Mahony Designs. They believed in me back then, they liked my hats and headpieces and were thrilled to be able to offer a bespoke dyed to match service for customers. 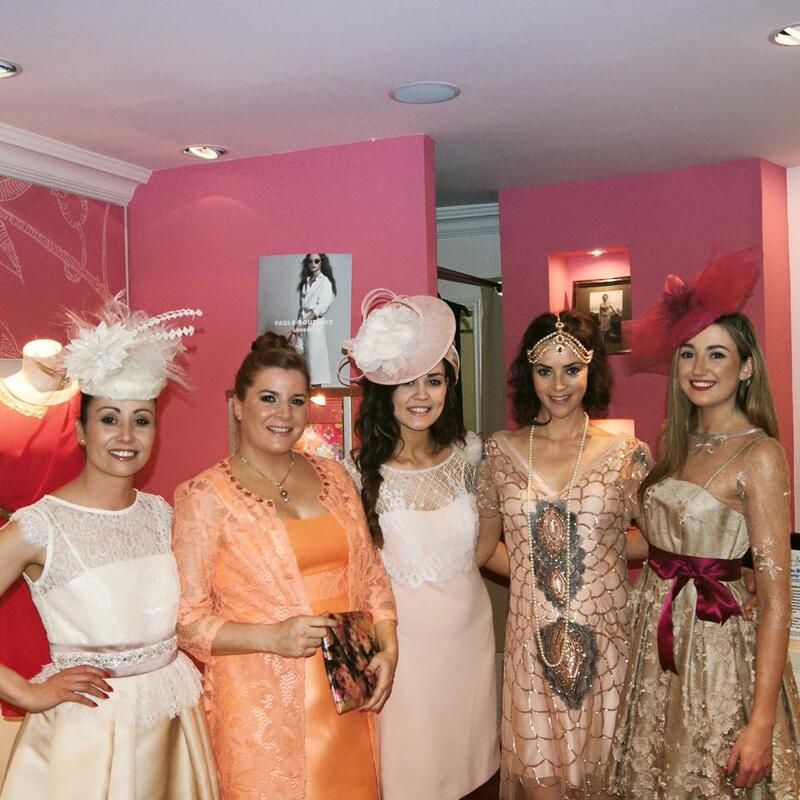 Stocking an Irish Milliner enhanced the existing support they provide to Irish Design. We work very closely and continue to develop our styling, designing of beautiful headwear, ensuring the perfect look is achieved for customers. It is no surprise to learn that they have been shortlisted for a number of awards in the past week. Retailer of the Year and the Excellence in Customer Service Award. 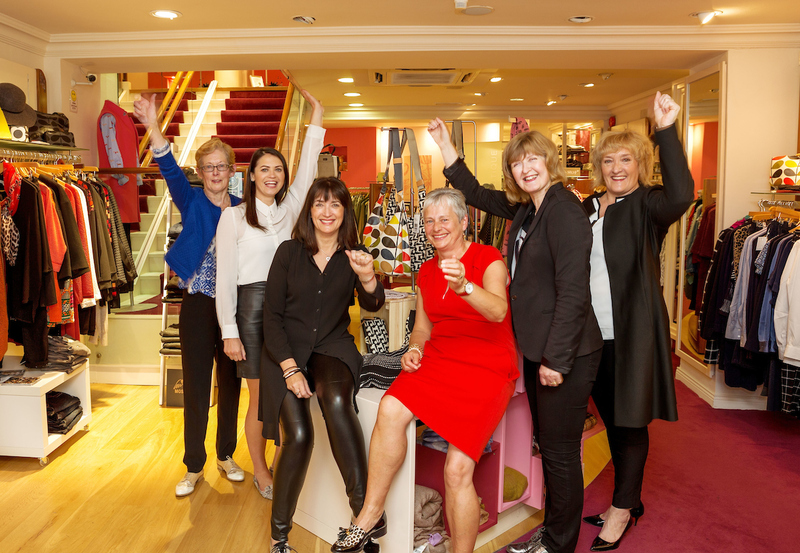 At the same time, the County Boutique Nenagh store has been named as one of Retail Excellence Ireland Top 30 Stores in Ireland, which is run in association with Barclaycard. Highlighting Irish retailers that are the most progressive and innovative in the market. County Boutique Director, Gwen Culligan, says “we know that the competition was really tough, so to get such accolades and be named in the same breath as some of the county’s and country’s finest retailers is a fantastic achievement. It is a very exciting time indeed, with both awards ceremonies coming up and our 50th celebrations as well”. We have collaborated at many fashion events showcasing the best of Occasion Fashion and Millinery. I enjoy creating unique hats and headpieces that give outfits that extra edge for an occasion. Like this gold and black ensemble, very edgy look for an AW occasion or races. I have matched it with a Black and Gold Shimmer Silk hat, percher style that keeps the look modern and stylish. 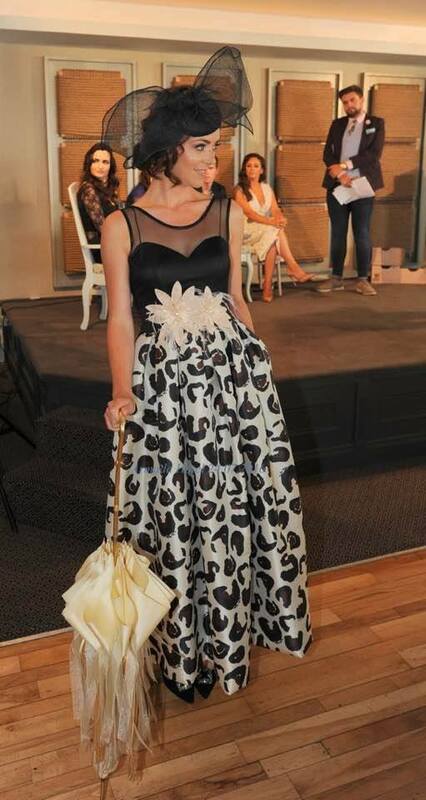 This look is in stock currently at the County Boutique. 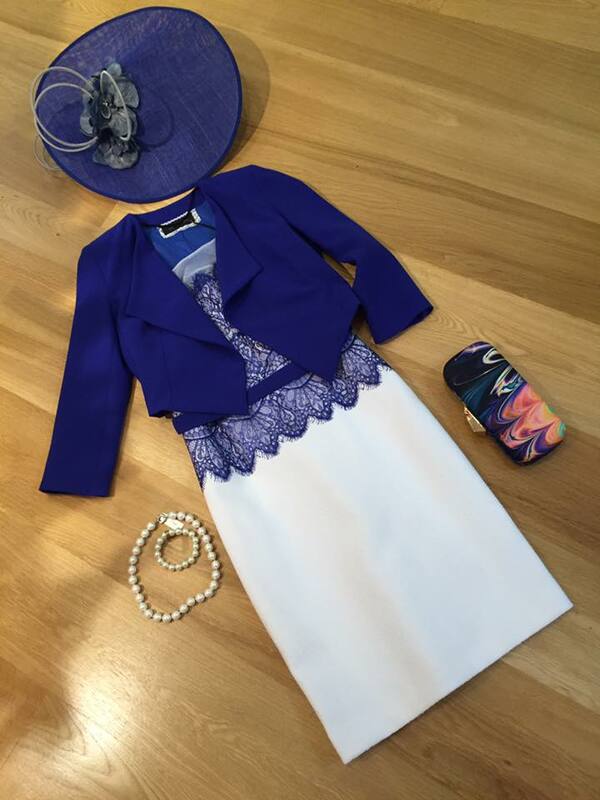 Racing Style : Royal/Ivory with a pop of colour. I look forward to working with the wonderful team of ladies at the County Boutique for many seasons to come. Wishing them continued success over the next 50 years! !